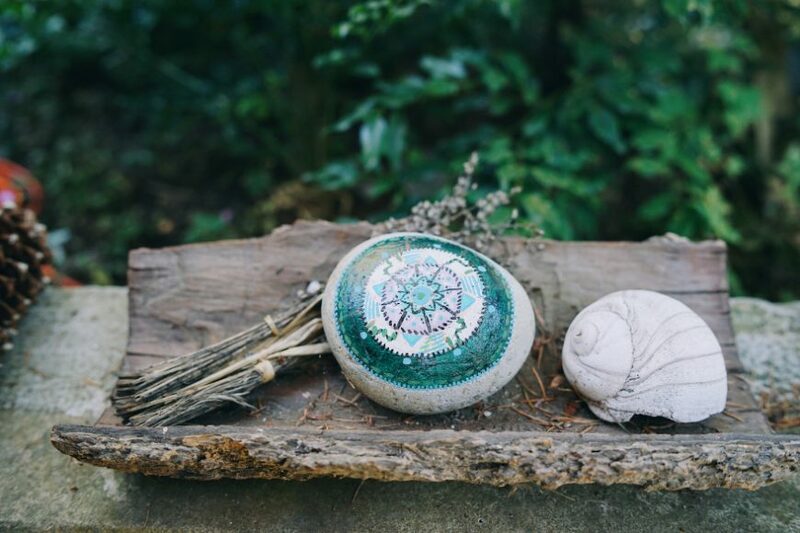 Whether it was intentional or not, this years’ #Atozselflove yoga retreat took on a bit of spiritual feel. I wasn’t looking for a spiritual connection, however, as the giveaway for a spot on this years’ retreat concluded, my grandmother at the age of 99 passed away. My heart shattered into a million little pieces. I had to then put my heart into the hands of this retreat, knowing that things would work out the way they were meant to. 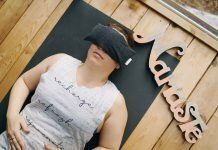 I would find exactly what I needed at Nectar Yoga BNB as I do every year but this year, I found a spiritual connection that would heal my heart! This year, I hosted a giveaway to give one person and friend the opportunity to come and experience what this retreat is all about! Reading the comments of why people wanted to come on this retreat was enough to fill my cup 1000x over. 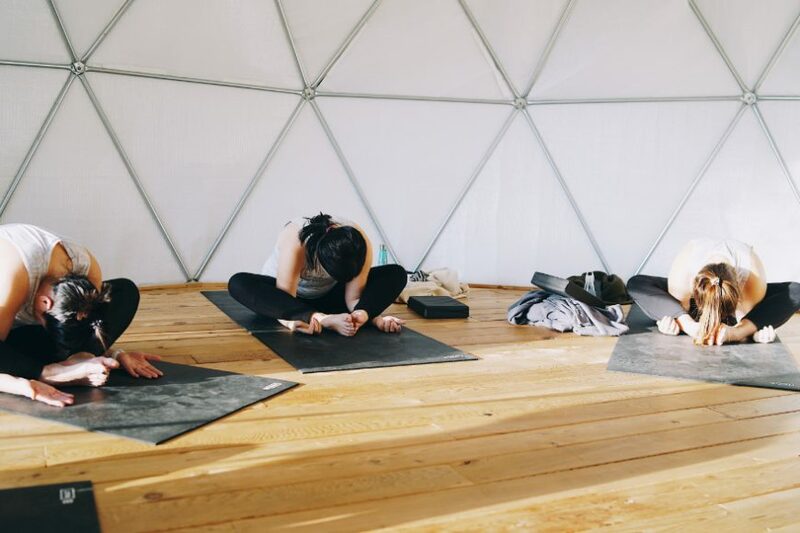 Experiencing not just the retreat but Nectar Yoga BNB as a whole is a transformative experience and knowing that I had the chance to maybe change a life was a very humbling experience. The lovely Erin of The Perfect Feather was the lucky winner of this retreat. That night Ava drew her name out of a hat and we announced on IG stories. I waited semi-patiently for her “OMG” response but nothing, she had gone to bed. I woke the next morning to the sweetest.. “omg..that’s me! I’m Erin H” message. One important part of this retreat is encouraging women, moms and the like, to stop and ask for help! 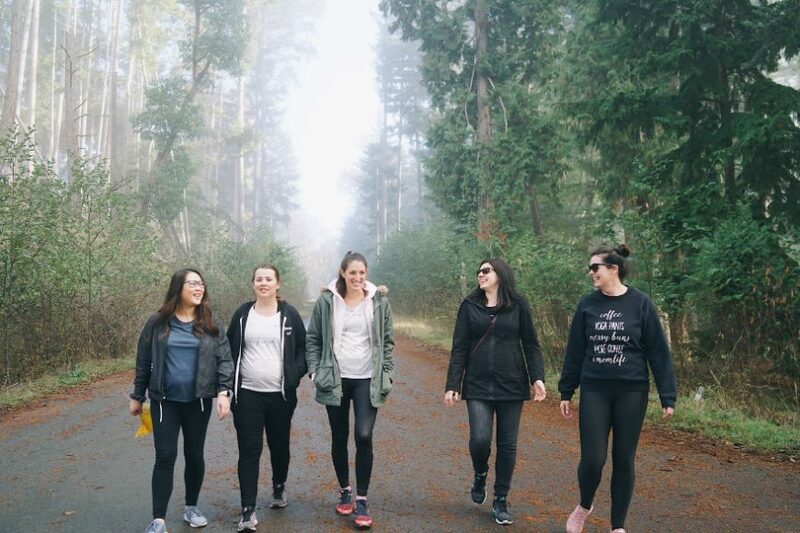 It’s taking a moment of self-reflection to think, “when is the last time I truly put myself first?” Erin embodied the meaning of this retreat! 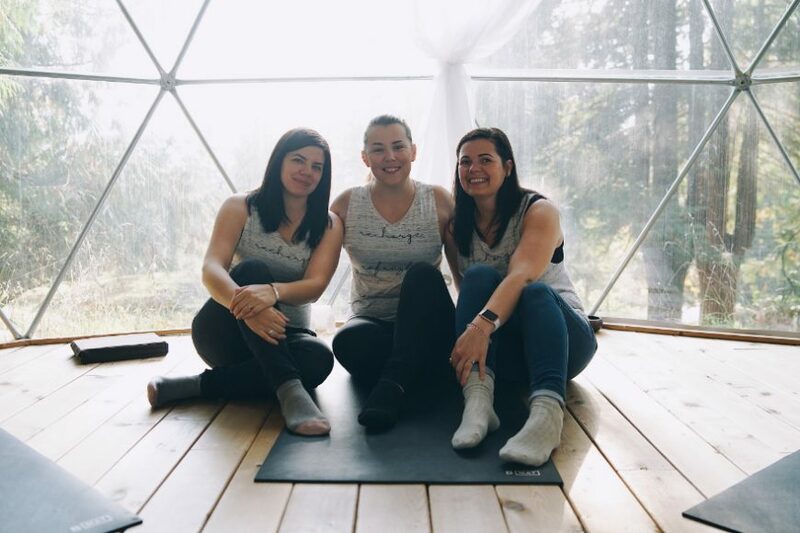 With a new found love of yoga, this busy mom and business woman acknowledged that she too was important and rallied the troops together to take a few days to experience yoga in one of the most beautiful places in BC. Unfortunately, her person was unable to join her, so we put our heads together and drew another name. We pulled the name Kate, a newer mom to a beautiful baby girl who would potentially be joining us for her first ever time away from the babe. We sent her the fun message asking her to join us at Nectar Yoga BNB. 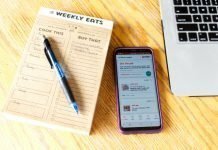 It wasn’t easy, many people had to rearrange their schedules but thankfully, it worked out. As travel arrangements were made, I could tell this was going to be a beautiful friendship. It’s something magical when you can put 6 women together in a small intimate setting for 2 days and have them return home as a bonded crew. Inside jokes were made, tears were cried both out of love and laughter and a genuine bond had been established. 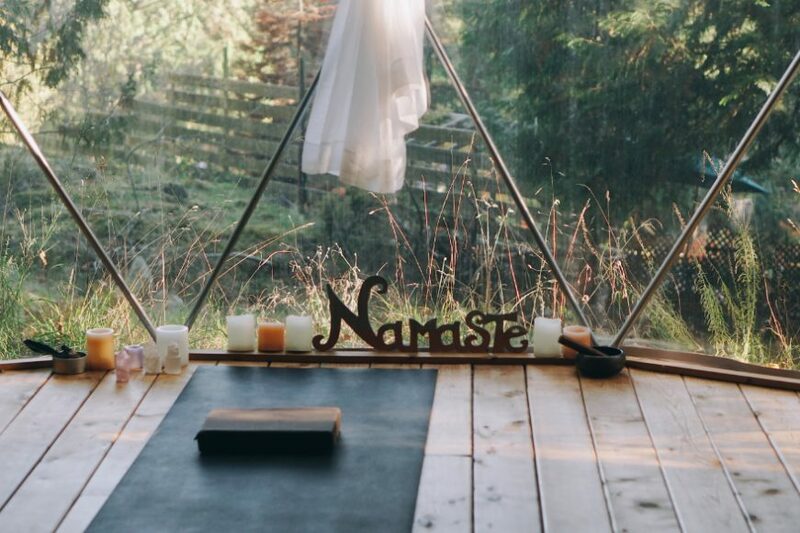 Something about Bowen Island, Nectar Yoga BNB and the owner Andrea is so completely awe-inspiring, you cannot help but let the stress melt away instantly. Together as 5 women each with our own stories, we did exactly that. We watched each other teeter and fall during early morning yoga classes, see each other in all forms of rawness and truly take in each other’s personalities. A spiritual connection was needed by all, finding and connecting with that part of you that seems to fall by the wayside is crucial for growth! Andrea spoke to us about our Dosha, crystals, spiritual guidance and moon cycles. This was completely unlike any year before. Spirituality had never been a focus in the years prior but somehow, Andrea knew it was exactly what we needed to experience. Kate and I had both recently experienced a loss and others in deep moments of transformation. It was exactly in line with what each of us needed; 6 different stories so similarly intertwined. It was truly incredible to see how connected we all were with no prior knowledge before the retreat! Somehow in our days, we forget to breathe. To know what it feels like to take a breath and allow it to completely fill your lungs and then some. This is what our yoga is about! 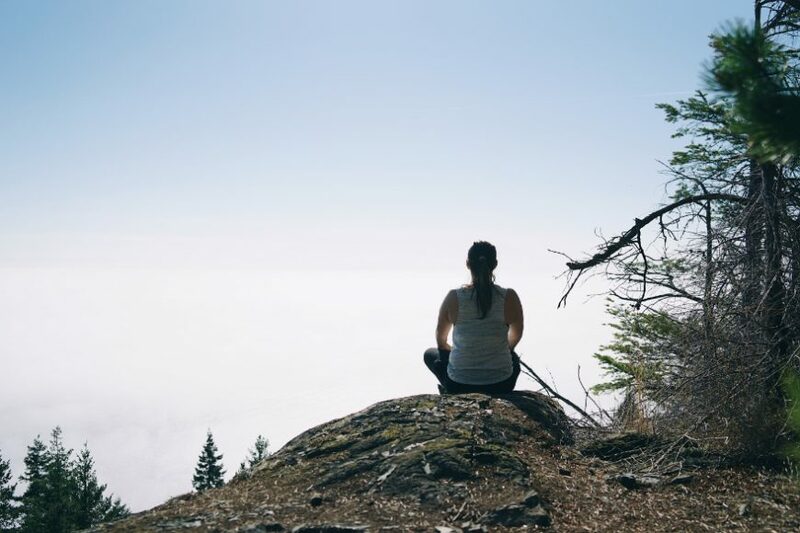 Yes, we do yoga, however, I think I can speak for all the women that the moments of guided meditation and breathing techniques are guaranteed the one thing we truly take away to incorporate into our daily lives the most. Nectar Yoga BNB is that place to completely turn off the outside world and soak up all the beauty, gentleness and restore your soul. 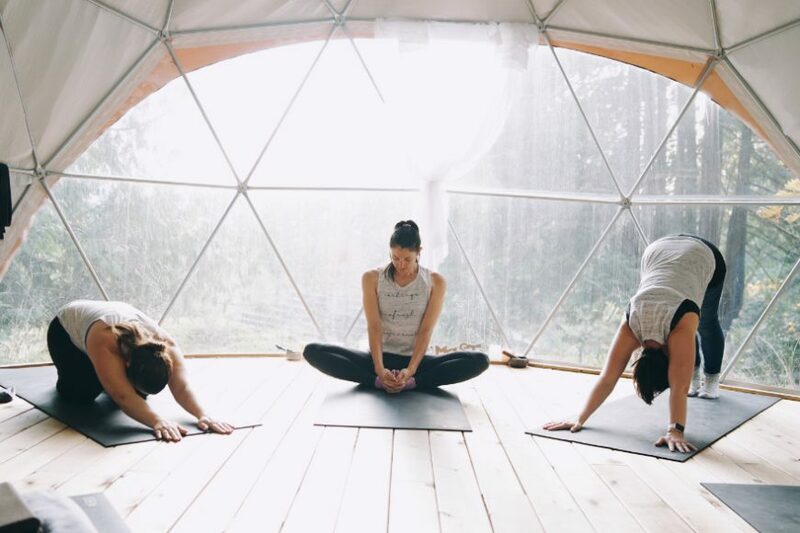 From the beautiful accommodations to the custom yoga practice and Bowen Island as a whole, you cannot go wrong with some time away to this incredible destination. Each year, we fall more in love with Nectar Yoga BNB and our time away. It’s not easy to take time away from life but it’s important to unplug and put yourself first. Huge thank yous to Ally, Holly, Kate, Erin, and my best Katherine Petrunia and their respective families for stepping in to allow these women some much needed deserved time away! Hosting the #atozselflove yoga retreat at Nectar Yoga BNB has given me a kinder, gentler way of life. I’ve been blessed with beautiful memories and the most beautiful of friendships have been born because of Nectar Yoga BNB and Andrea’s compassionate and kind soul who always seems to know where we have come from and where we are going. All photos are courtesy of the lovely Ally Matos of Allyfotography Media Co.
Want to see more? 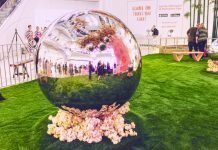 Check out more of the gallery below! Previous articleWaiting Made Fun With The New Nintendo 2DS XL! It looks like you all had a wonderfully refreshing and regenerative time. Our #5DadsGoWild escape wasn’t really structured at all, but I think it served a similar purpose. There’s just something magical about getting into nature, away from the stresses of everyday life, and bonding with other like-minded human beings. It truly sounds like such an amazing experience! What a gorgeous spot to connect with nature and with spirit. Glad you found it healing and soul-nourishing. I am sorry for your loss. Hugs. What an amazing retreat! It looks like a total escape and I am really loving that it has allowed you to be kinder and more gentle in your everyday life at home. I love that a second name got pulled. Looks just wonderful. Never been to yoga classes – this is tempting.